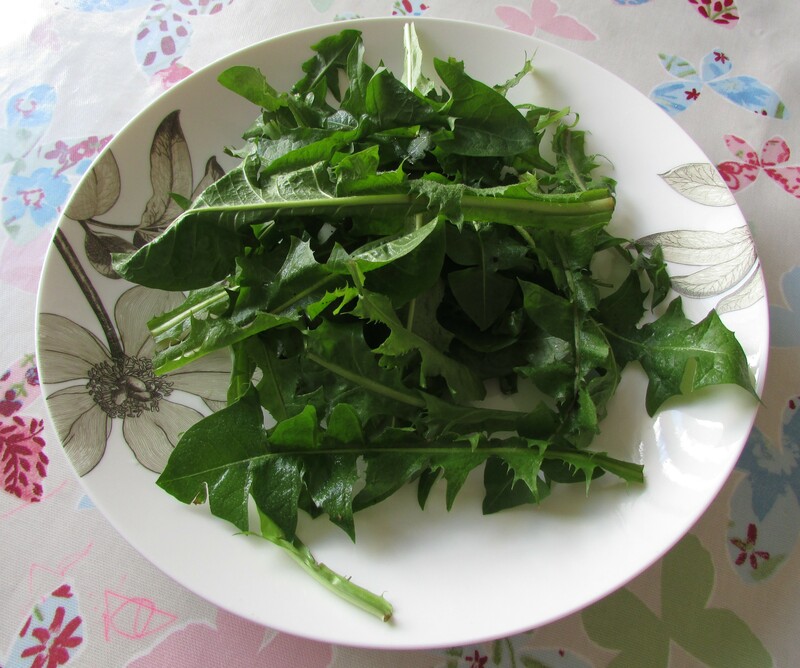 Dandelion leaves and their culinary uses! 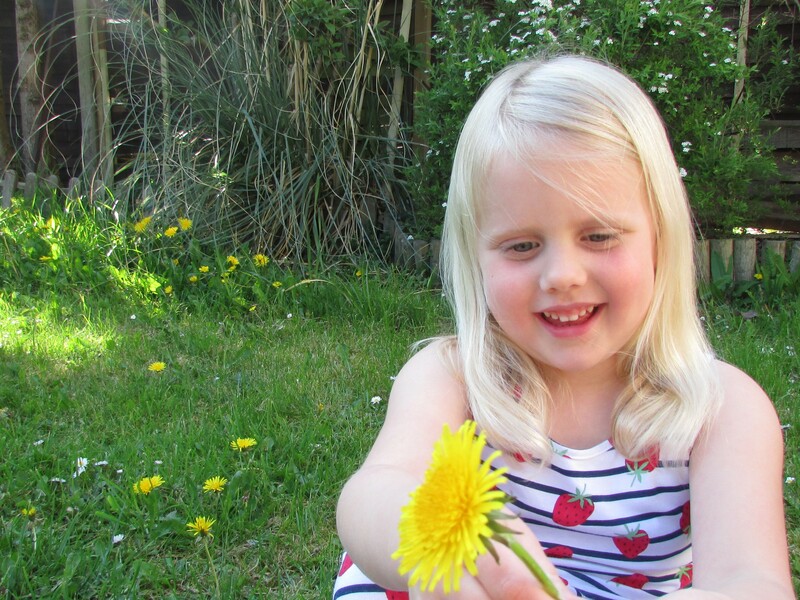 In many countries across the world dandelion leaves are considered a delicious and nutritious vegetable consumed for their high content of vitamins, minerals and iron, as well as their medicinal qualities. However, in the UK they are usually considered an irksome weed and pulled or poisoned out of the lawn. They are potassium-rich and have a strong diuretic quality, that is fantastic at helping lower blood pressure. They have long been used to treat digestive disorders as well as arthritis and eczema. In the Mediterranean, many people pick the tender dandelion leaves that emerge in early spring to use in salads, soups, or as a sautéed side dish. There, you can even buy cultivated dandelions which still have the same unique bitter and peppery flavour in many of the local grocery stores. In the UK, they are in abundance at this time of year. In fact they seem to be taking over our lawn. 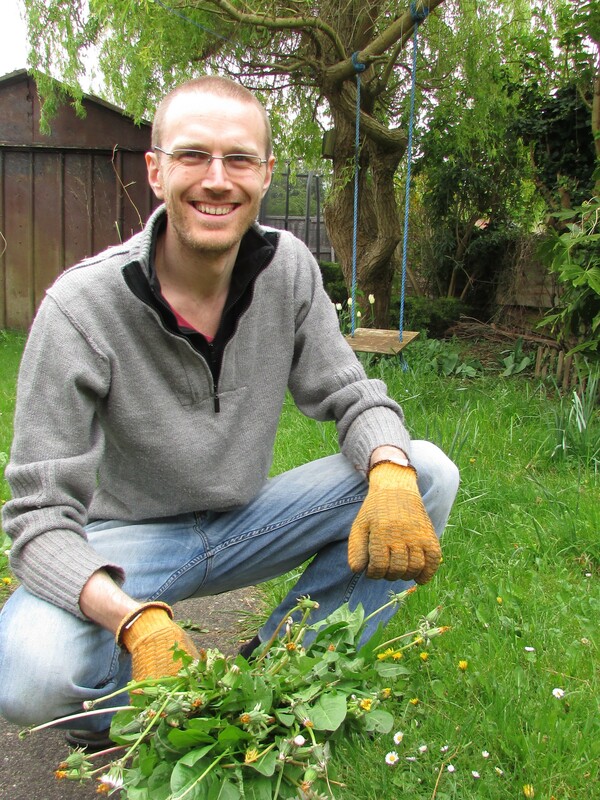 So my husband Alex set aside an afternoon to de-dandelion our garden, and I dutifully researched ways to use the FREE lush greens to make some healthy meals. We added some to our favourite frugal curry recipe, and used them as a substitute for spinach in Saag Aloo. We intermingled them with other leaves to make a fresh salad and reserved some for blending with cheese and nuts to make an iron rich pesto. Remove any brown ends and rinse the dandelion leaves really well. Squeeze out the excess water and cut into pieces. In a large, heavy saucepan or frying pan, add the leaves, crushed garlic clove, and the oil. Sauté for 10 minutes or until the greens are soft and tender. Season with salt and pepper and serve with a sprinkling of lemon juice. They go really well with any meat or fish dish. This entry was posted in Food scrap meals on April 30, 2015 by carolinementzer.